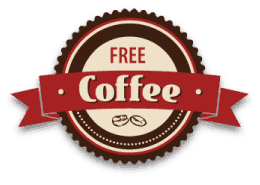 Scott Wechsler, the Chief of Customer Happiness for Quality Express Coffee, co-founded the company back in 2000. 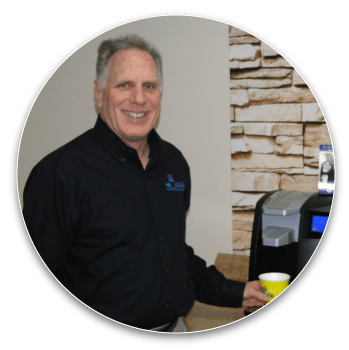 Scott has worked in the refreshment industry for over 40 years and prides himself on delighting his clients and offering the newest in ideas. He attends at least 2 industry shows a year to ensure he is up to date on the latest equipment and products for his clients. Scott strives for an easy and pleasant customer experience at their convenience via phone, fax or internet. Scott is married to Susan and has two children, Julie and Michael. He resides in Richboro, Pa and is an avid traveler, golfer, reader and tennis player. He is proud to serve as co-chair of the annual MSAA golf outing as well as being a board member and VP of an awesome club and charity, Golden Slipper Club and Charity. Scott is also very proud to be a “Big Brother” in the Big Brothers/Big Sisters program of America. Scott and his “little” (Dylan) enjoy lots of great experiences together including playing ball, watching pro games, and grabbing dinner while watching games on the tube.